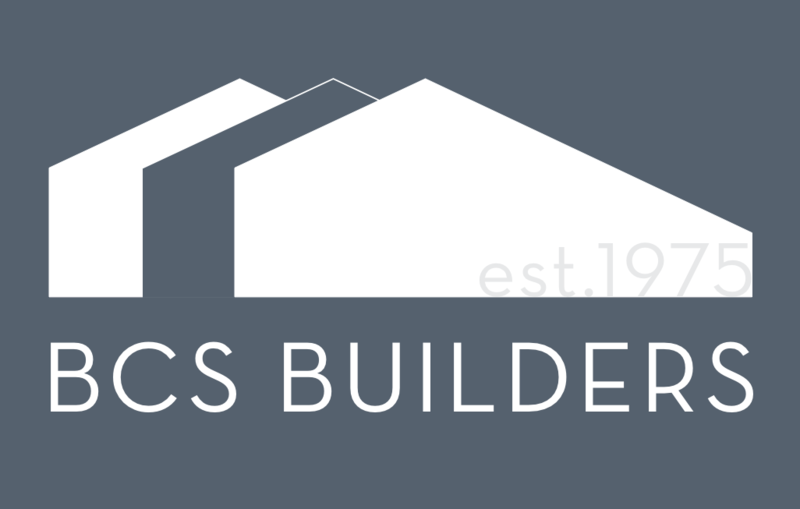 “BCS Builders created our orangery and I can honestly say that we have never ever dealt with a more professional and trustworthy company before. The whole project was a total joy and they worked so respectfully around our family routines that I even felt sad when they had to leave when the job was done. We have a period property and the attention to detail was second to none, these guys are perfectionists. We would recommend them wholeheartedly.